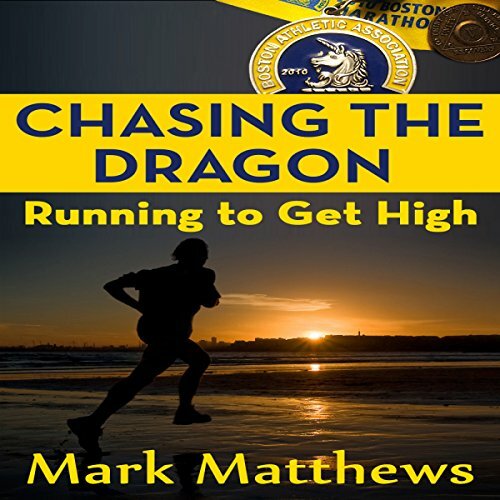 Showing results for "david l. stanley"
Chasing the Dragon: Running to Get High is a collection of diatribes, training tips, and off-color wisdom, all processing the running life and how to get the biggest (legal) highs from your life and your runs. 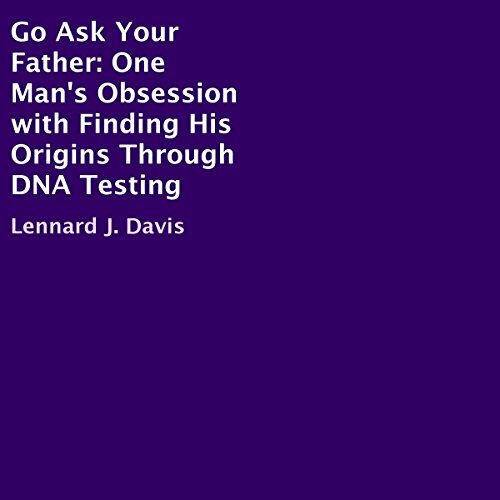 The author taps into his personal experience with running and addiction to look at questions such as why recovering addicts turn to running and the nature of positive addictions. 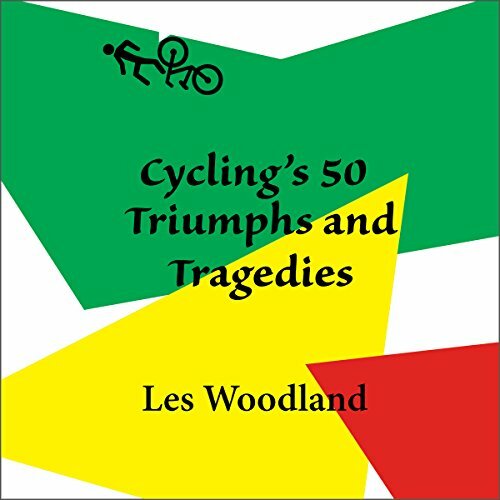 When more than 100 men or women go racing down a road, inches away from each other, in all weather, over all kinds of roads, the opportunity for a brilliant win or a terrible accident is always there. For more than a century, bicycle racers have sought glory, but have often found only misery. There can be only one winner, and even that triumph can be mixed with terrible loss. Fausto Coppi, coached by a blind man, set the World Hour Record in Milan during the war while the city was being shattered by bombs. 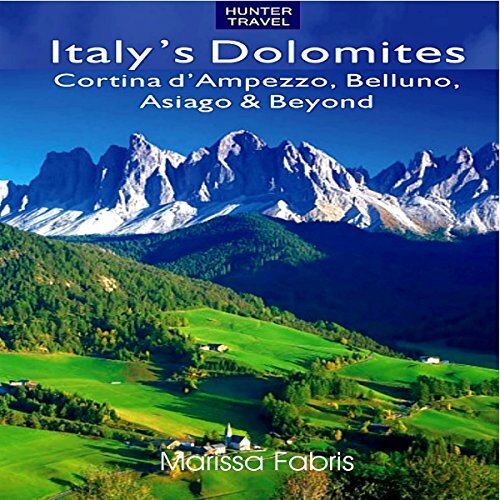 Here is the most detailed guide to the hiking, biking, and skiing options, the resorts and other places to stay, the best restaurants, what to see and do in this unforgettable region of Northern Italy. 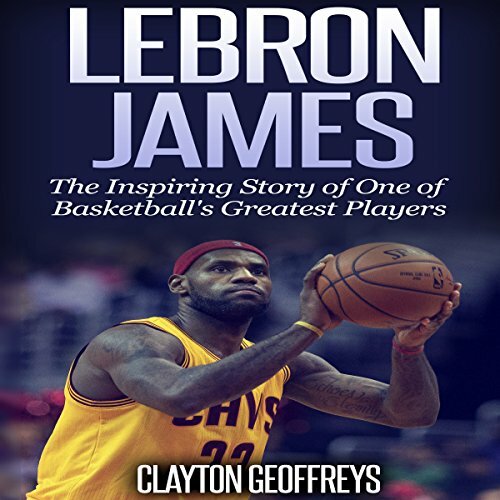 This short unauthorized biography of LeBron James highlights his journey so far in the NBA from once-doubted leader to perennial title contender. Few players demand as much excitement from crowds as LeBron James. It does not take a basketball fanatic to recognize and respect the name of LeBron James. Around the world, fans idolize LeBron for his unbelievable athletic prowess and collaborative team-based nature on the court. 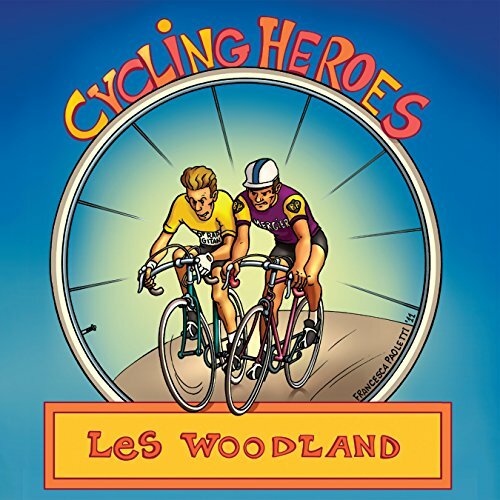 Les Woodland climbed aboard his old Carlton bike to take a nostalgia trip across Belgium and Holland to visit some of cycling's greatest riders. 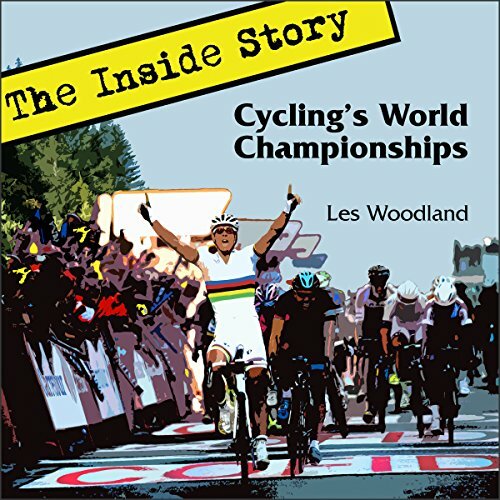 Cycling Heroes: The Golden Years tells the story of that journey he took in the early 1990s and the time he spent with some of the finest riders from the 1950s, '60s, and '70s. 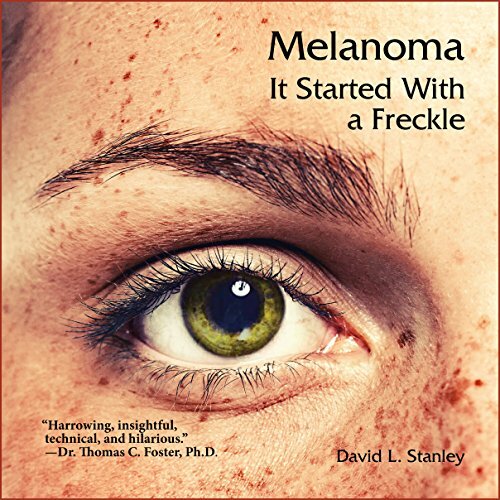 With Melanoma: It Started with a Freckle, David L. Stanley invites you to join him on an inside tour of his cancer. 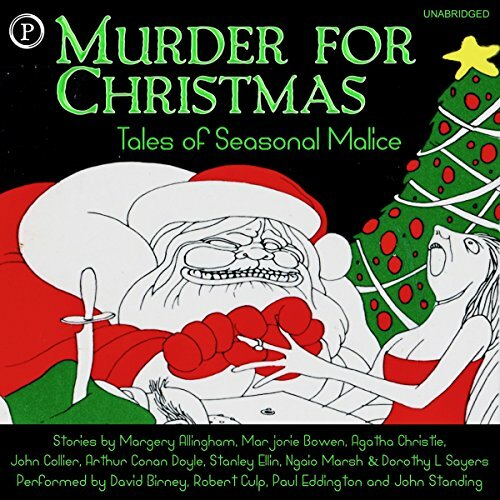 You'll travel with Stanley from the dimly lit and elegantly decorated office of the dermatologist to the fluorescent glare of the operating room theater and back to the workplace as he faces up to melanoma, the only major cancer that has seen its incidence rise since 2000, with humor, humility, and a deep understanding of the disease borne of research and science. 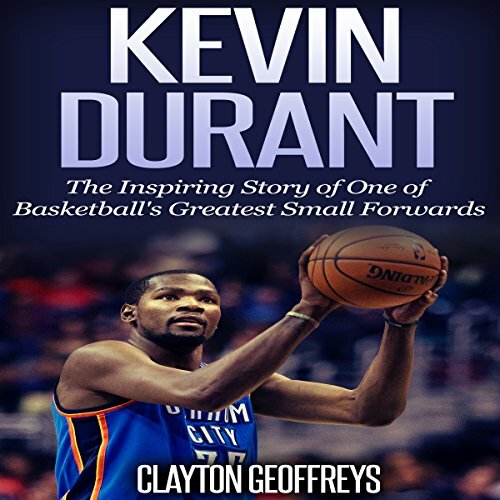 In Kevin Durant: The Inspiring Story of One of Basketball's Greatest Small Forwards, you'll read about the inspirational story of basketball star Kevin Durant. Kevin Durant has been the face of the Thunder dynasty since entering the league in 2007 as the second overall pick. Since then, the Oklahoma City Thunder have come a long way, becoming one of the perennial Western Conference contenders. Learn the incredible story of basketball superstar Allen Iverson! 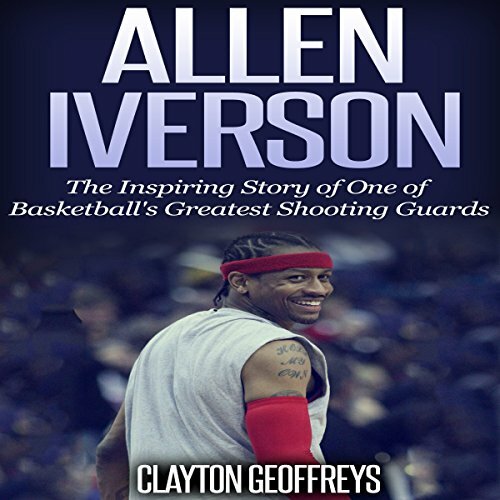 In Allen Iverson: The Inspiring Story of One of Basketball's Greatest Shooting Guards, you'll read about the inspirational story of basketball's premier shooting guard, Allen Iverson. Allen Iverson redefined the shooting guard position role in the late 1990s and entering in the 2000s. 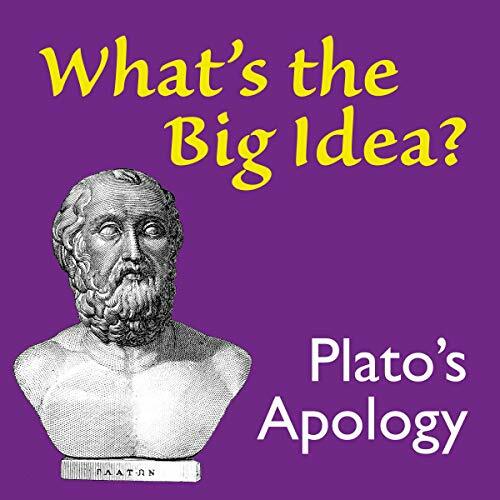 Learn the Incredible Story of Basketball Superstar James Harden! 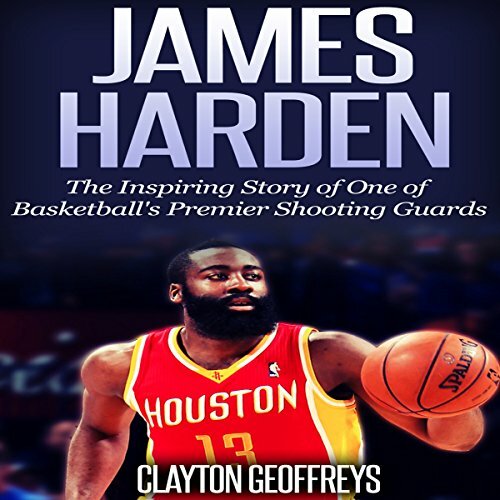 In James Harden: The Inspiring Story of One of Basketball's Premier Shooting Guards, you'll read about the inspirational story of one of basketball's premier shooting guards James Harden. James Harden has been making a splash playing in the National Basketball Association for the Houston Rockets. 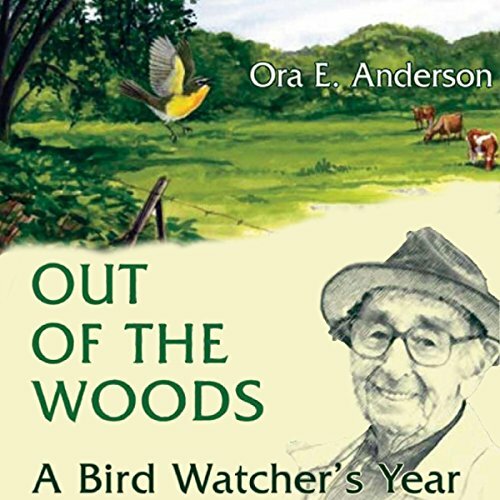 In this short book, we will learn about how James became the star shooting guard that he is today. Land that job! An in-depth overview of system design and how to prepare for your interview. 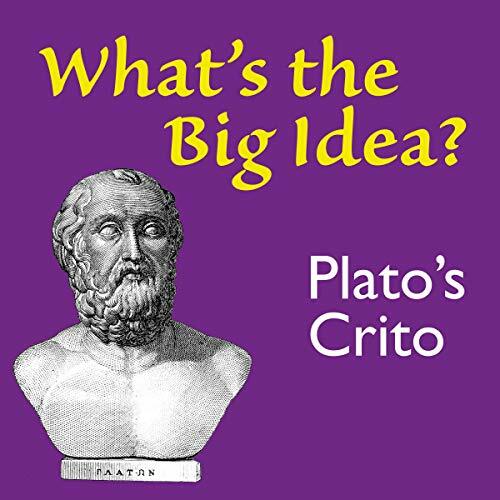 When it comes to answering system design questions, many of us don't know where to start. We don't have the logic and knowledge to effectively communicate back a reply that impresses the interviewer. 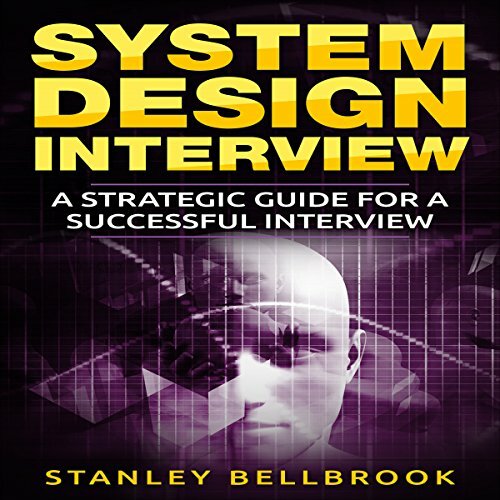 System Design Interview: A Strategic Guide for a Successful Interview is an easy-to-understand, step-by-step book that provides clarity on how to prepare and respond to questions in an interview. Citius, Altius, Fortius (Faster, Higher, Stronger) is the motto of the International Olympic Committee. 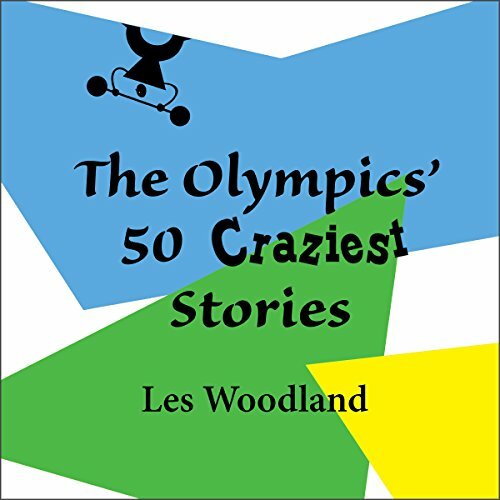 After listening to Les Woodland's The Olympics' 50 Craziest Stories the listener might wonder if the motto should be Sillier, Loonier, Crazier. Steve Nash has had a storied career playing in the National Basketball Association. 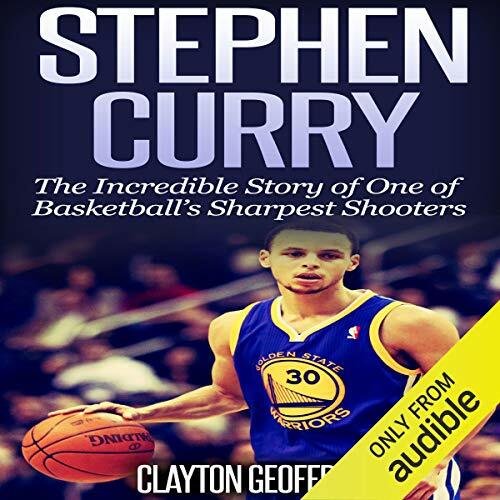 In this short audiobook, we will learn about how Steve became the storied point guard that he is today. 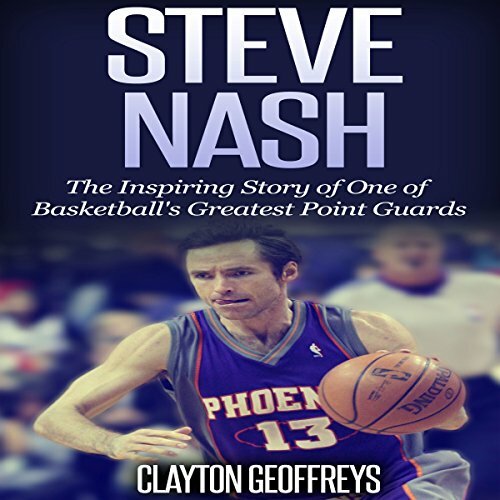 Starting first with his childhood and early life, we'll learn about Steve prior to entering the NBA, his time in the NBA, along with his impact on the communities of the Phoenix Suns and the Los Angeles Lakers. 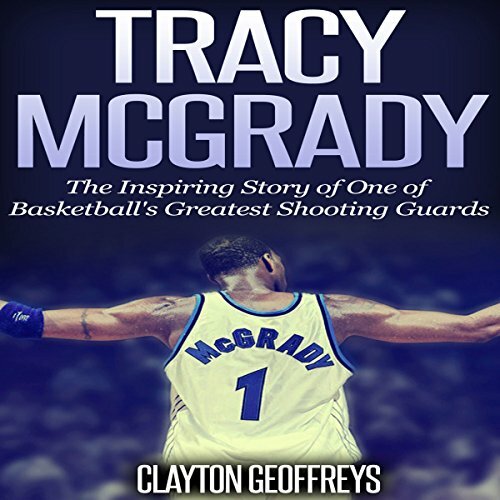 In Tracy McGrady: The Inspiring Story of One of Basketball's Greatest Shooting Guards, you'll hear about the inspirational story of basketball's superstar shooting guard, Tracy McGrady. T-Mac rocked the basketball world in the early 2000s by quickly blossoming into a perennial All-Star with the Orlando Magic. While he struggled later on in his career with injury problems, fans remember Tracy McGrady for his incredible explosiveness and thrilling ability to get to the basket.